If you’re looking for fun jack-o-lantern faces to use for carving your pumpkins you’ve come to the right place. 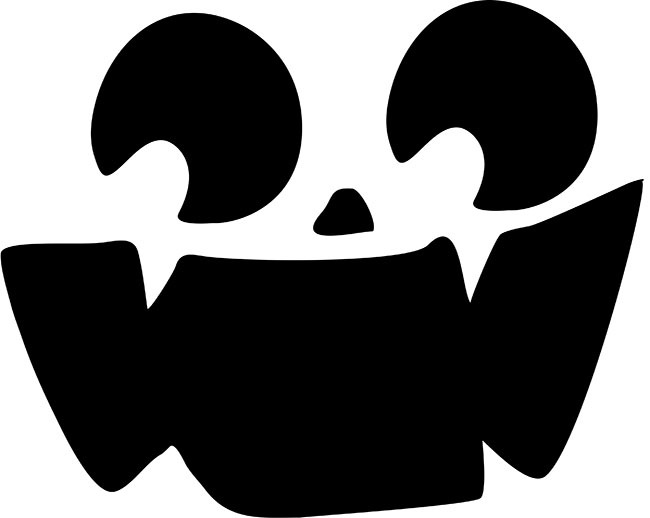 To make your Halloween crafting easier, we have created these free pumpkin carving stencils. 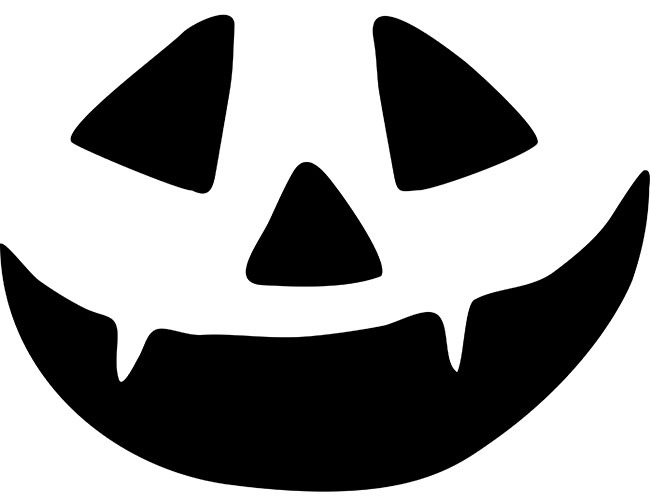 Whether you are wanting a spooky or silly jack-o-lantern, you’ll love these free pumpkin stencils because they come in a variety of faces. Kids will love picking out which pumpkin face you can use as a template for your family pumpkin. Even if you aren’t planning on carving a real pumpkin this year, you can still take advantage of our pumpkin stencils because they can be used in all sorts of ways! 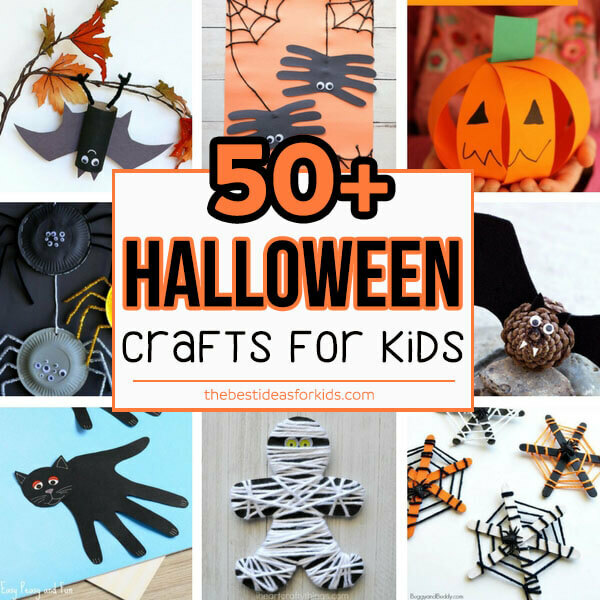 Use them to make a banner, create some Halloween cards or trace them onto faux pumpkins that you can pull out year after year. The best part is that all of these jack-o-lantern stencils are free and you can print them off at home to use them today! 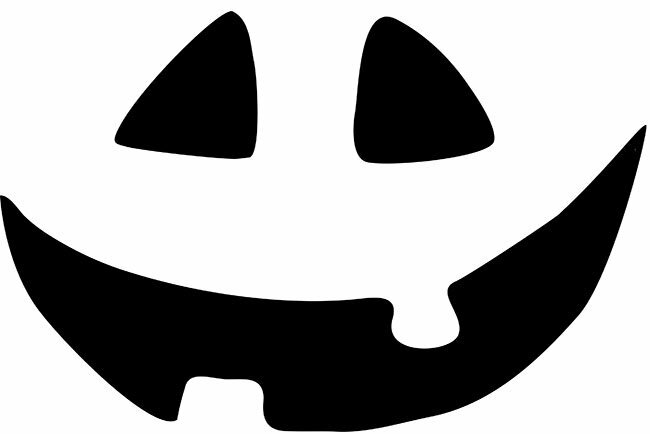 We have 10 jack-o-lantern stencils for you to download and choose from. Some are cute, some are silly and a few are just a little bit spooky. You can pin these images, but do not print from this image as the resolution will not be to size. All of the files to print can be found at the bottom of this post. 1. First you’ll want to print your stencils off on paper. Printing Tips: Make sure to print to a size that will fit your pumpkin. The stencils are in landscape format so make sure your printer settings are set to landscape. To make sure that the stencils do not get cut off when printing, make sure the “fit to page” printer setting is selected if available. Also, if you need them to be slightly smaller some printer settings will let you adjust the % size of the pdf file. If you need it smaller, try making the % size to 70% or 80%. If you do not see these settings when printing, try the browser Chrome. 2. 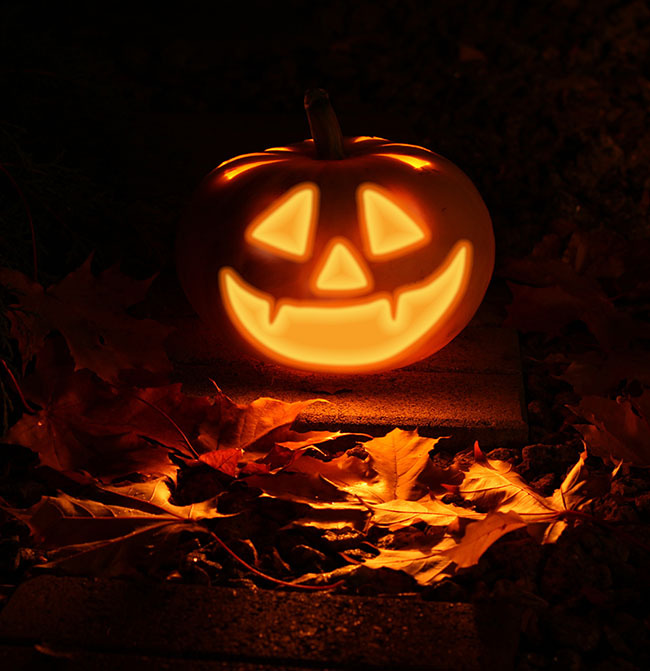 Cut out the eyes, nose and mouth and use tape or sticky putty to adhere the stencil to your pumpkin. 3. Use a sharpie to draw around the stencil on your pumpkin. 4. 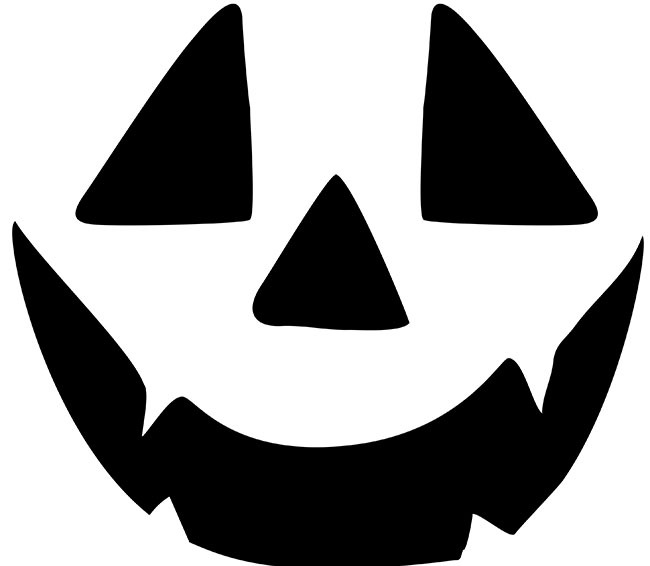 Remove the stencil and you should now have your pumpkin face ready for carving! 5. Adults should carve the pumpkin but make sure you get kids involved by helping to pull out the pumpkin seeds! The possibilities are endless with these pumpkin stencils! You can trace them to make some silhouette art, use them as a template for a pumpkin painting or trace them onto real pumpkins for carving. 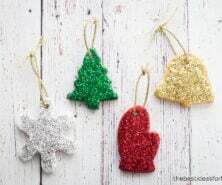 Note: These are for personal and school use only. 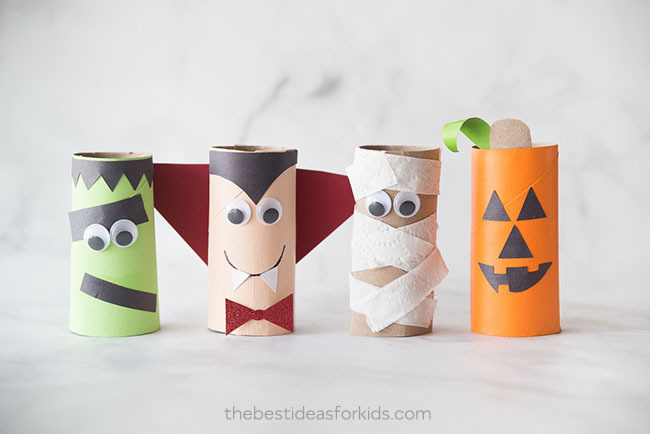 These Halloween Toilet Paper Rolls are the perfect Halloween craft for kids! 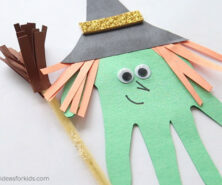 Our list of 50+ Halloween Crafts for kids has so many ideas. You are sure to find something just for you!